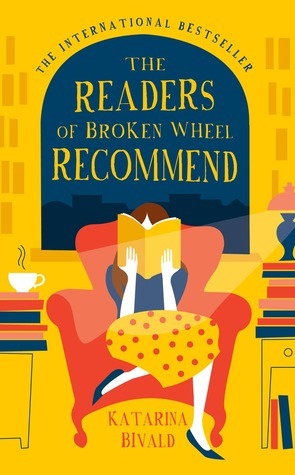 But whatever the title or the cover is for the copy you track down, (you do need to track this one down) you will definitely find this becoming one of your hot summer reads! The Girls in the Garden does a fantastic job of asking you, “How well do you know your neighbours?” and shows that no matter how vigilant you are, or believe you are in closely watching your kids, you will truly never know with 100% certainty what they are up to, the secrets they keep, and the full extent of the actions and games they play when they are not in your sights. 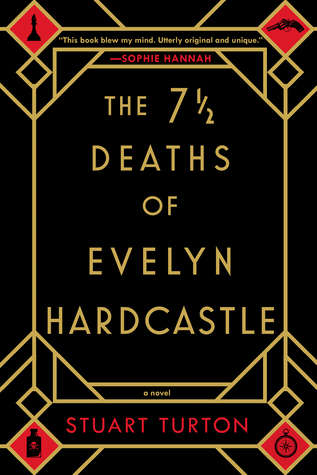 Jewell weaves this quite subtly but so expertly into this story. She also weaves in, to keep you guessing all along the way, strong male characters with questionable integrity, motives, pasts and actions. I found that once I started, I had great difficulty in putting this one down! 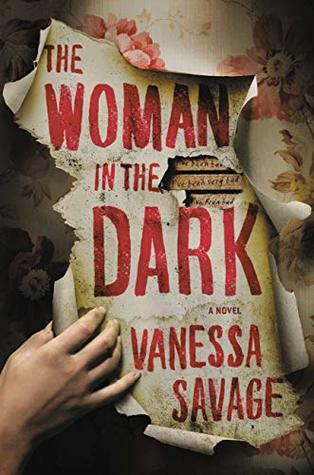 It starts with the scene of a crime – Pip finds her older sister one night after a party in the Rose Garden, unconscious, bloody, and with her shirt up and pants down. From here, we move all the way back to the beginning. We start at the time when Clare, Pip and Grace first arrive at their new flat – the one that backs onto this massive private park. They have had to move due to a horrific, (unnamed at the time), crime Pip and Grace’s father has committed. Their mother, Clare, has moved them to a new location and is hyper-vigilant about where her girls are at all times. 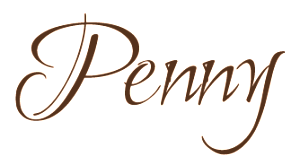 The story is mainly told from Pip’s perspective, and she is writing to her father, but is unable to disclose their new location, and only describes this massive private park and its separate sections like the Secret Garden, the Rose Garden and the playground. Grace and Pip venture out into the park one day and notice a gang of kids that hang about every day. After a few days of scoping each other out, sticking to the perimeter of the park, Grace and Pip finally befriend them. There is the one girl, Tyler that is always hanging out with the boy named Dylan. And there are three girls that are sisters and homeschooled by their mother, Adele. Their father is the charismatic, super-cool and hip, Leo. Pip finds each of them weird, but Grace quickly becomes a close part of their gang. Pip instead chooses to befriend the old woman that either sits on her terrace overlooking the park, or sits in a spot in the park with her giant rabbit. 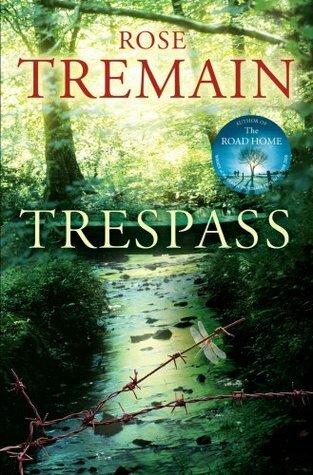 Rhea has lived in this place for years, she knows all the parents of the kids that Grace and Pip are friends with, she knows all about their pasts, their secrets and much of the story behind the mystery of the girl that was found dead in the park twenty years before. As most of the story is told by Pip, you will grow to adore her voice, her intelligence and maturity! She is such a great voice of reason, and to hear her perspective of this place and all the people/characters that live there is wonderful. Wonderful reading! The other voice you predominantly hear from is Adele. She is the mother of the three girls – Willow, Catkin and Fern, and wife of Leo. 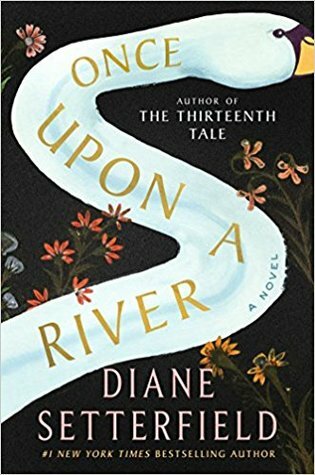 The story moves along at a quick clip, leading the reader from the beginning of Clare, Grace and Pip’s arrival, to the night of the party in the park where Grace is found unconscious. Who is responsible? How does this terrible attack on Grace tie into the mystery of the dead girl from twenty years ago? How is it all related to the people living here – the kids, their parents and grandparents? It becomes unputdownable I tell you! 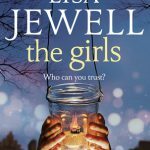 Jewell leaves you guessing and believing it could be one person, or maybe it’s the other, and in the end, it takes you to an ending I wasn’t suspecting. Or maybe I was? 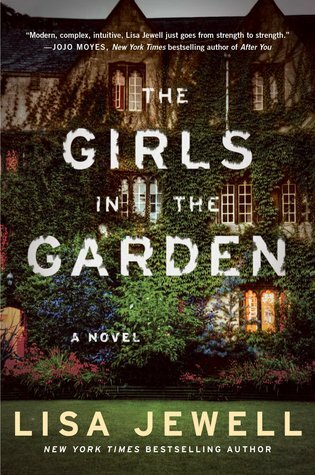 The Girls in the Garden is book #2 in Simon & Schuster Canada’s #ReadChillRepeat blog tour! I loved it! I really did. I loved Pip! Loved your review. I started this last night. I didn’t like Sharp Objects that much but LOVED Gone Girl. Great Heather!! I hope you love it like I did! 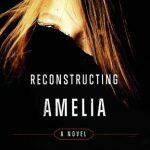 I do recommend Reconstructing Amelia too – I think it would be another one that you really enjoy. I have that one on my Kindle! I will check it out. Okay Heather! Please do let us know how you liked it once you’ve read it! I loved Reconstructing Amelia. (Her second book, not so much). She nailed that teenage girl voice! And the ending — so sad & unexpected. 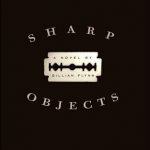 Gone Girl did not thrill me — 500 pages of some of the most unpleasant people I’ve come across in fiction ever — but I really liked Dark Places, so I must try Sharp Objects.